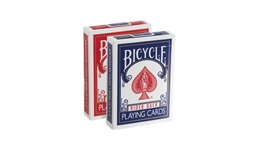 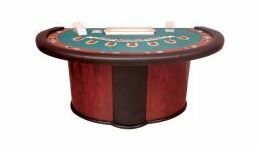 Casino Game Supplies offers a wide variety of blackjack supplies for recreational and commercial use. 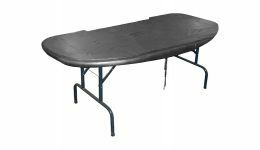 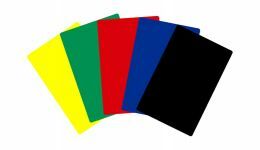 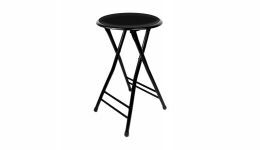 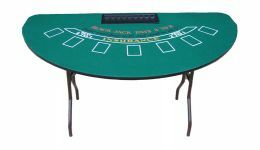 Choose from various stationary blackjack tables, folding blackjack tables, and blackjack table tops. 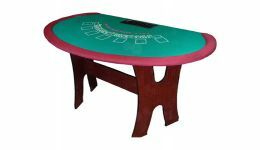 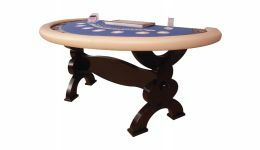 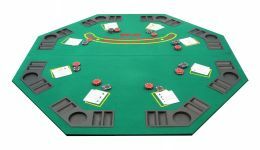 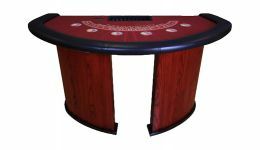 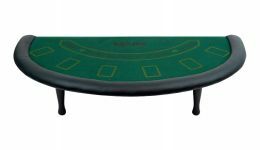 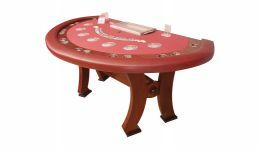 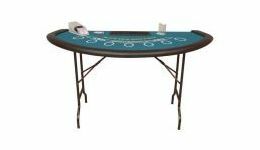 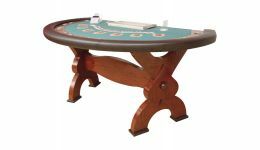 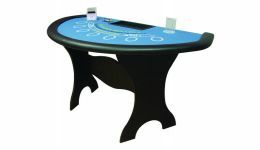 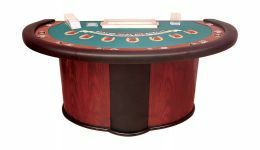 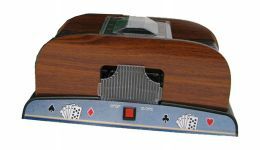 Many of our blackjack tables can be customized to include your choice of wood finish, armrest color and layout. 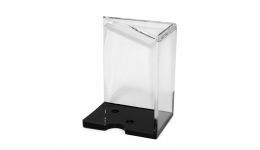 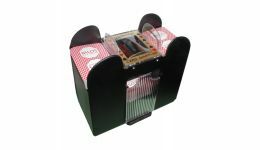 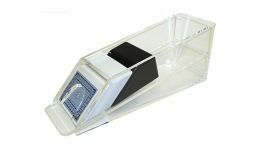 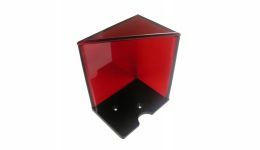 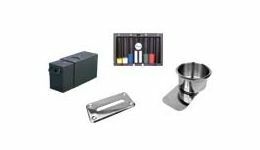 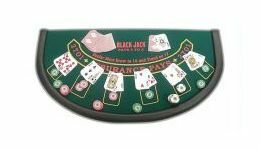 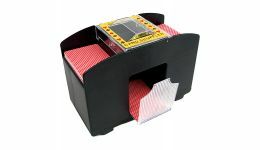 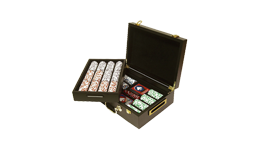 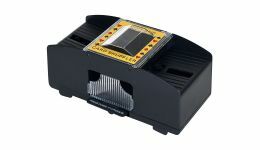 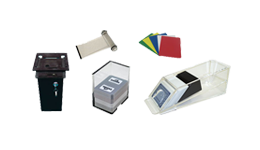 In addition to our range of blackjack tables, we offer a variety of blackjack accessories, including blackjack shoes, discard holders, cut cards, and more. 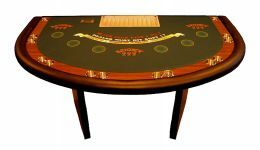 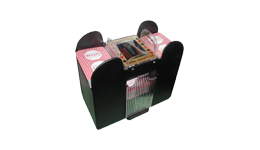 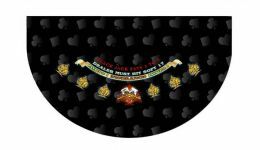 Casino Game Supplies can also design a custom blackjack layout to complete your table. 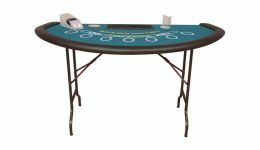 For more information on our blackjack supplies contact us today.